Your figure and dress may also look stunning with the addition of a belt. 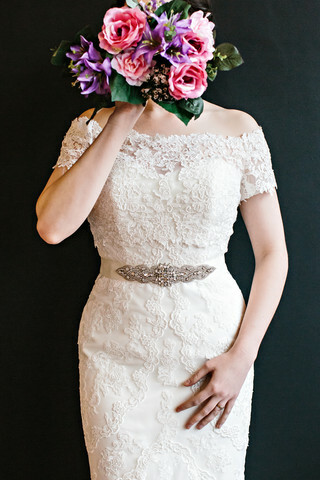 Beaded, floral or a plain sash, a belt can highlight your waist and add pretty detail to a simple dress. The difference a well chosen belt can make is amazing, and very stylish.